I find that each of these small towns holds a particular attraction for me: the rock in Montagu; the forest and lagoon in Knysna; the wild beach at Wilderness. They each have their own character. Some, like Greyton and Knysna, pander unashamedly to tourists, whilst others, like Montagu, seem only to endure visitors from the outside world. Others, like Genadendal, simply don’t seem to notice. This beautiful sea-side village on the coast of the Overberg has managed to retain its charm. It makes for a relaxing and romantic weekend away. It includes the charming fishing village of Kassiesbaai. This small town on Route 62 boasts some gourmet eateries and an award-winning brandy. More an outlying suburb of Knysna than a town in its own right, Brenton-on-Sea is the closest beach to Knysna. Another outlying suburb of Knysna, Brenton offers safe bathing and surfing from a golden beach that stretches all the way to Brenton-on-Sea. 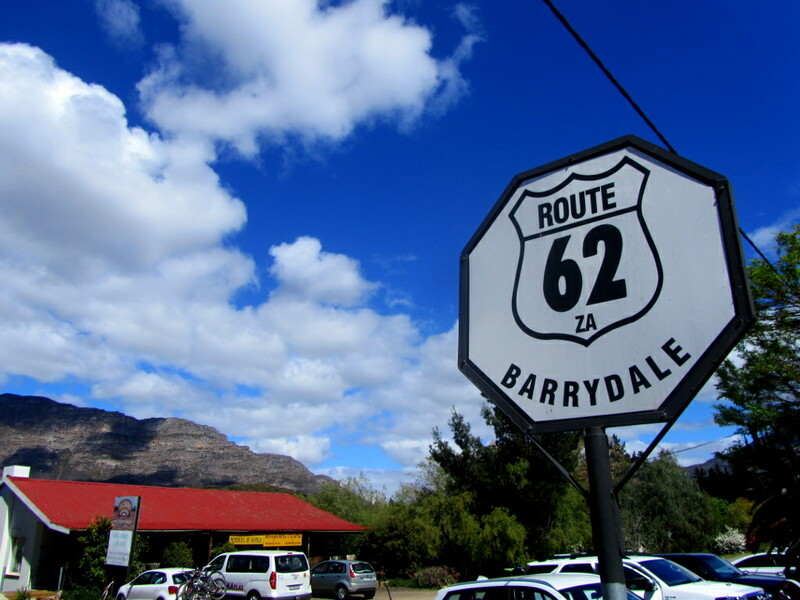 Head up the N7 passed Citrusdal to visit this sleepy little town and its wonderful dam. The home of rooibos tea sits next to the mighty Cederberg mountains. Home of Evita se Peron and the Darling Wildflower and Orchid shows. This hidden valley is a short drive from Cape Town and boasts beautiful fruit orchards and fabulous wine route. Only 145km from Cape Town, the hamlet of Greyton lies north of the N2 against the towering Riviersonderend Mountain Range. The village boasts many fine eateries along its oak lined roads, as well as some interesting antique shops and art galleries. Franschhoek is one of the oldest towns in South Africa and is steeped in history. It is well-known for its wine as well as being home to many fine restaurants. You are not likely to go to the sleepy little village of Genadendal unless you have some business with the Moravian Church, or are hiking the Genadendal Hiking Trail. A seaside town awash in South African culture and history. Travelling to Plettenberg Bay for the school holidays always meant a halfway stop for a burger at the Heidelberg Wimpy. This small holiday village is on the coast a few kilometres from Stilbaai. A gorgeous seaside town on the coastal road near Pringle Bay and Betty’s Bay. Knysna is for me the heart of the Garden Route. The town lies on the shores of the Knysna Lagoon, and is surrounded by beautiful forests which stretch to the Outeniqua Mountains. This small town in the Klein Karoo is on Route 62 some 330km from Cape Town, and was only known to me for the Ladismith Cheddar I buy from Pick ‘n’ Pay, until I visited it to run the inaugural Stanley’s Mountain Run in May, 2010. It is as small as you expect it to be, sitting quietly in the shadow of some pretty imposing mountains, including Towerkop, which local legend tells was split in two by an angry witch. Langebaan is pretty much the original West Coast long weekend destination. Situated on the shore of the impressively large Langebaan Lagoon, this is a haven for Capetonians in search of a long weekend of water sport. Tiny town in the Langeberg at the end of a road leading nowhere. Sound perfect? For many years known to me only for the Montagu Warm Baths, this has become one of my favorite destinations, due mainly to the phenomenal rock climbing available in the area. Montagu is an easy drive from Cape Town, making it a perfect weekend getaway. Nature’s Valley is a tiny little seaside hamlet that has managed to effectively limit development (they have a very active ratepayers association). The end result is enviable, and some other Garden Route destinations would have done well to have done the same. West Coast leisure at its finest! This tiny fishing village is the perfect place to spend a lazy weekend by the seaside. Plettenberg Bay, known to most simply as Plett, has long outgrown its sea-side village shoes and is now a modern town. Philadelphia is a little hamlet just off the N7 on the way North before Malmesbury. Another town that I have passed by on my many trips to the Garden Route. 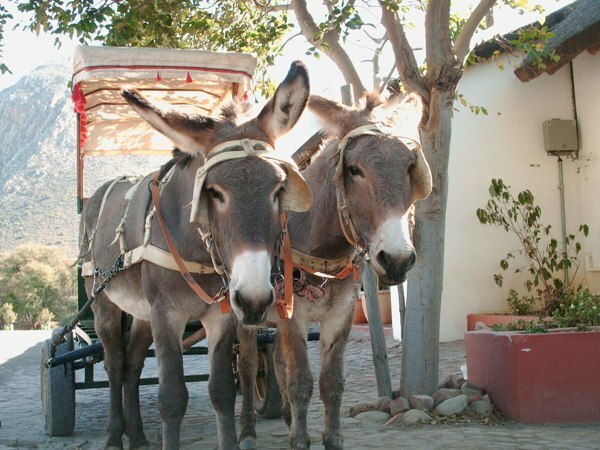 One of the larger towns in the Langeberg municipality of the Cape Winelands district know for horse studs and wine estates. Another Garden Route gem that I have passed through for most of my life, Sedgefield is so much more than what you can see from the N2! This gorgeous little sea-side holiday spot is found on the coast at the mouth of the Goukou River on the Southern Cape coast. This tiny little village is set just off the N2 east of Plettenberg Bay on the Garden Route. Swellendam is the fourth oldest town in South Africa, and was at one stage declared a republic! The Boland town of Tulbagh is possibly best known for the earthquake on 29 September 1969. 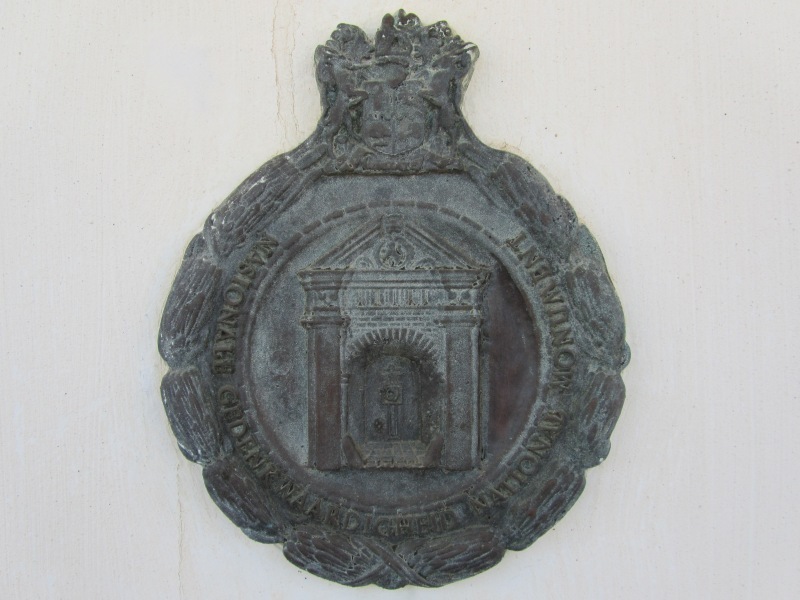 The happy consequence of this natural disaster was that many buildings were not only rebuilt, but faithfully restored to their original state, making the town a treasure-chest of Cape Dutch architecture, boasting the largest concentration of National Monuments in a single street in South Africa. A tiny little town in the Karoo famous for a ghost and the start of the annual Karoo 2 Coast MTB Challenge. Wilderness lies on the Garden Route between the towns of George and Sedgefield. It is easy to rush past this beautiful little seaside town on the way to Knysna or Plettenberg Bay; however it is itself a gem and well worth a visit.